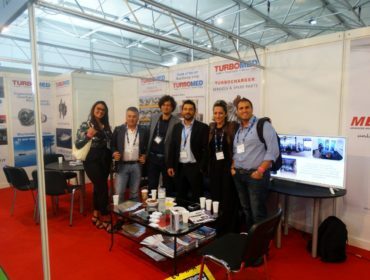 Thank you for your support and cooperation over these years. 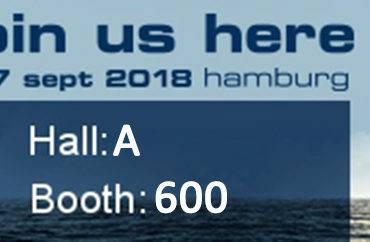 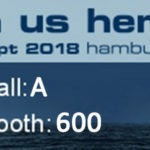 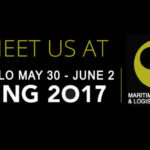 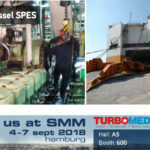 It would be our pleasure to invite you at SMM 2018 in Hamburg, the leading international maritime trade fair. 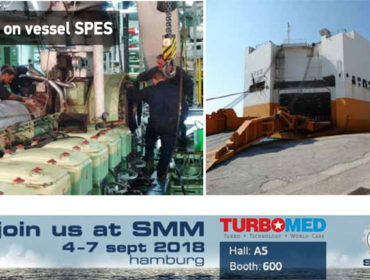 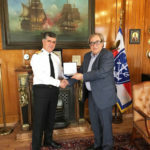 SMM forms the perfect setting for the entire maritime industry with the largest international character, offering a perfect stage for cementing business deals and contributing to debates with the thought leaders in this sector. 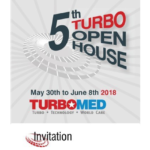 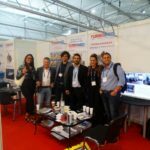 The exhibition will be a benefit for the visitors who are interested in being informed about the latest news of Turbocharger’s products and services. 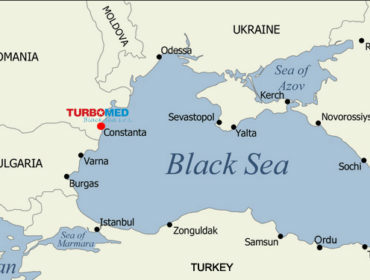 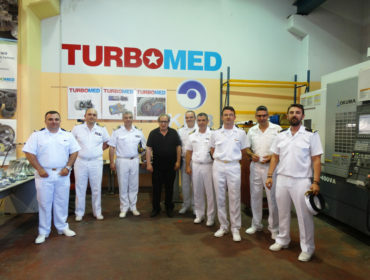 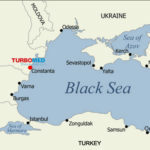 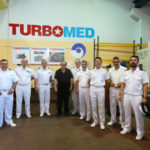 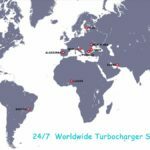 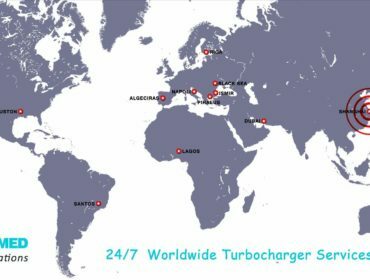 TURBOMED S.A. holds a leading position in the domestic and international market, providing marine turbocharger services since 1976 with professionalism and consistency. 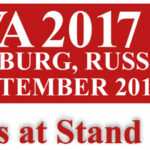 We are looking forward to join us for a friendly chat, to show our abilities and in the same time to strengthen our cooperation.